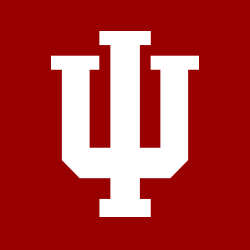 As the only comprehensive public university in north central Indiana, IU South Bend invests daily in the future of our people, our region, and, increasingly, in our world. We all share a responsibility to be stewards for a better tomorrow and to open doors to education. We must impart skills and knowledge to those who have a passion to learn—those who will go on to build healthier societies and stronger communities. Your support will enable IU South Bend to achieve these goals. It will empower our faculty and students to realize their greatest potential and enable us all to advance health and prosperity in our region. Donations to the Jubilee Scholarship with help the IU South Bend community two-fold by awarding recipients who have demonstrated community service. Your gift will provide critical financial aid, strengthen our mission and shape the future of our students.